Yesterday I had time on my mind. I imagine a lot of people did, linear creatures that we are. To many people, the turning of the year reveals a blank page — a chance to begin again. I don’t know why resolutions and new diets and vows of change have to happen when one year ends and another begins. That stuff can happen any day of the year. I do know my personal vow to run should I see another cookie comes from the yummy treat-filled excesses of the holiday season. I literally cannot look another gingerbread man (or ninja-bread man in my house) in his beady candy eye. My New Year’s resolution: No cookie shall pass these lips until April at least. I think a three-month cookie detox is doable. So like I said, I had time on my mind after hanging up my new calendar. What is it about humans that we must measure and delineate every day of our lives? In the beginning, long before doctor appointments, music lessons, and soccer meets filled our days, we kept track of the passing of time for our optimal survival. 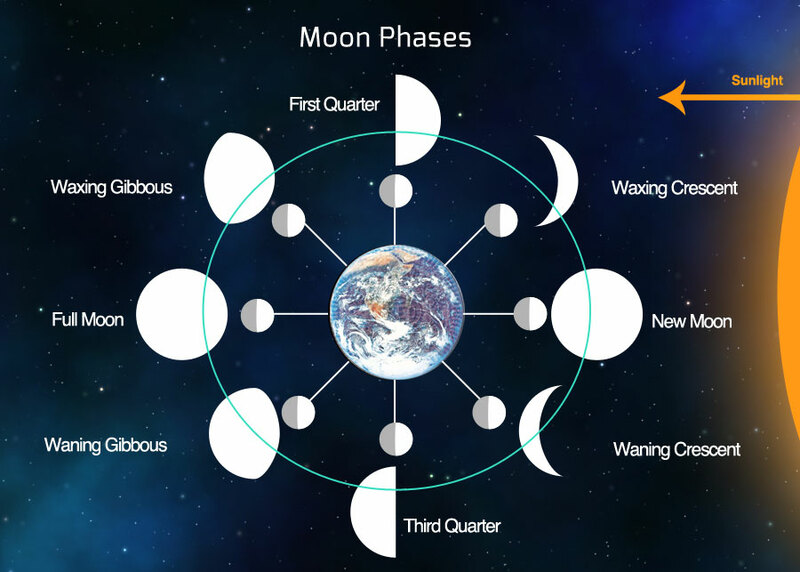 If you counted the full moons from the winter solstice on, you’d know spring was approximately 4 or 5 moons away. That meant plant foods and game would once again be plentiful. When agriculture took root (no pun intended) this knowledge was even more important. You wouldn’t want to plant your seeds if killing frost was still possible. And so the tally stick was conceived. Tally sticks from the Paleolithic age have been found. These bone or wooden sticks are marked with deliberate notches to track the passage of time. Some show lunar accounting. This is the forerunner of our modern calendar. Calendar from the Latin calare — to proclaim. Roman priests observed the activity in the heavens and notified the king of the new moon cycle each month. Our concept of a year is based on the earth’s trip around the sun. Our month is one complete orbit of the moon around the earth. We literally organize our modern lives in accordance with the sun and the moon. The calendar we use today focuses on the earth’s orbit. I’m not sure if these other timekeepers are still in use today but the Islamic calendar focused on the Moon’s orbit, and the Hebrew and Chinese calendars combined both sun and moon tracking. 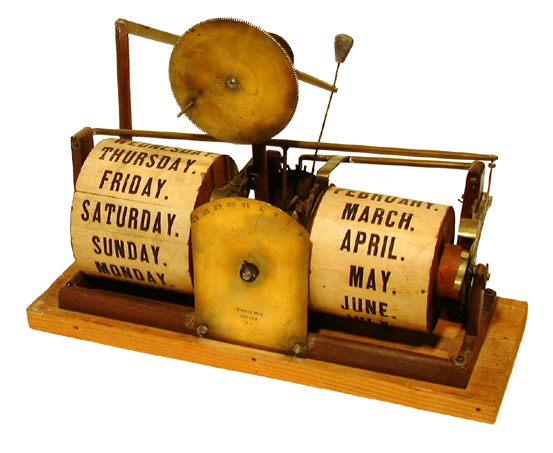 Funny thing about calendars, they have always been imperfect timekeepers. People have tried to work the kinks out over the centuries. That’s the reason for leap years. If you enjoy my daily musings, subscribe to get them sent to your inbox. A new year full of curious and compelling posts awaits! 🙂 Just in case you wanted more to ponder today, today is National Cream Puff Day. 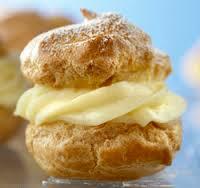 Cream puffs are my absolute favorite desserts. I had no idea how “mysterious” they were. Here’s a bit of history. 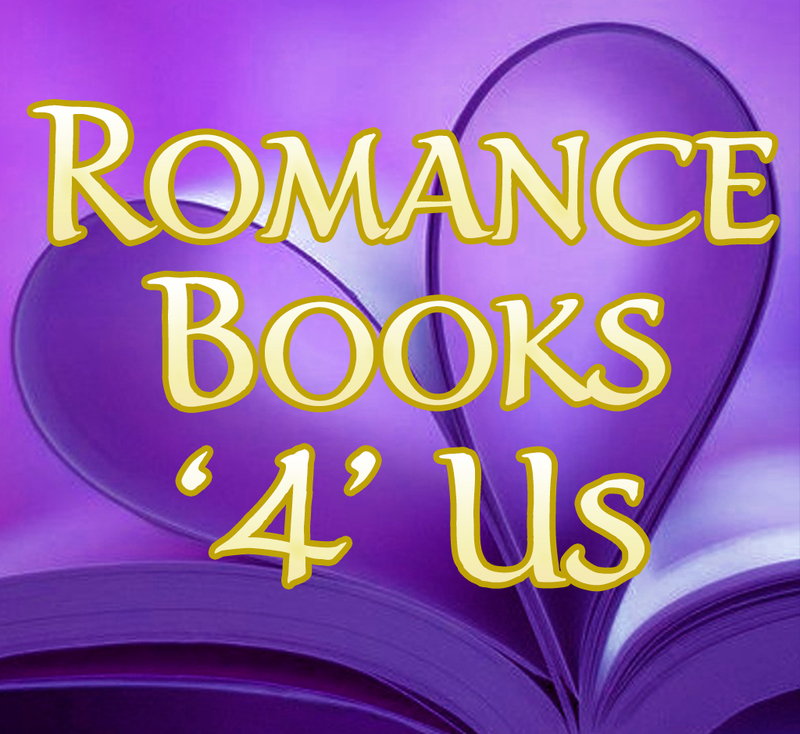 This entry was posted in Past Posts - you'll never know what you'll find and tagged calendars, Comet Lovejoy, early astronomy, moon cycle, National Cream Puff Day, Romance, Rose Anderson. Bookmark the permalink. Not only are there leap years, but from time to time to be as completely accurate there are leap seconds added. I go back to why we are compelled to count time. Do you suppose it’s because we live within physical time limits?